Throughout history, people from all walks of life have used cannabis for the treatment of ailments, to gain inspiration, and for relaxation. Some of history’s most influential people are among them. Great minds all throughout history have used cannabis for inspiration. See our list of the ten most influential cannabis users who ever lived. It turns out cannabis has played a large role in our history, and has been a source of inspiration and relief for many. Whether cannabis was being used to treat medical conditions, or being used for relaxation, it helped some very influential people achieve many great things for which we remember them today. Here is a list of our favourite 10 influential cannabis users that we have seen throughout history. It makes you wonder how many more great minds may have gotten their inspiration and creativity from some good bud! 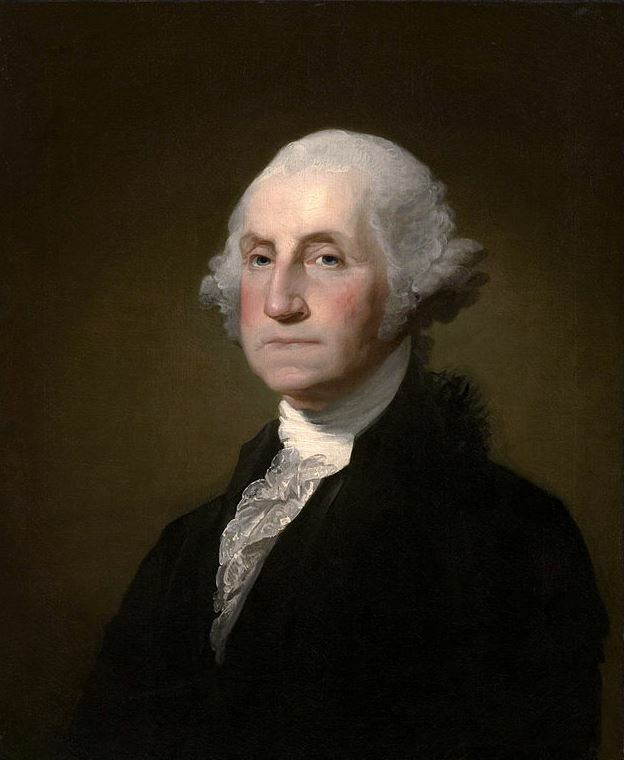 This founding father of the United States did not just grow herb as a hobby. If you dig into historical records, you will learn that he was a true master at it, or at least, strived to be one. In old journals you can read about G.W.’s concerns as he, at one time, found that he “waited too long to separate the male from the female plants.” We know for sure that G.W. grew to make rope and others things from hemp. Yet, G.W.’s documented concerns about keeping his fine female plants separate shows that he was well versed in the effect of cannabis. It suggests he didn’t say no to smoking some good herb every now and then! 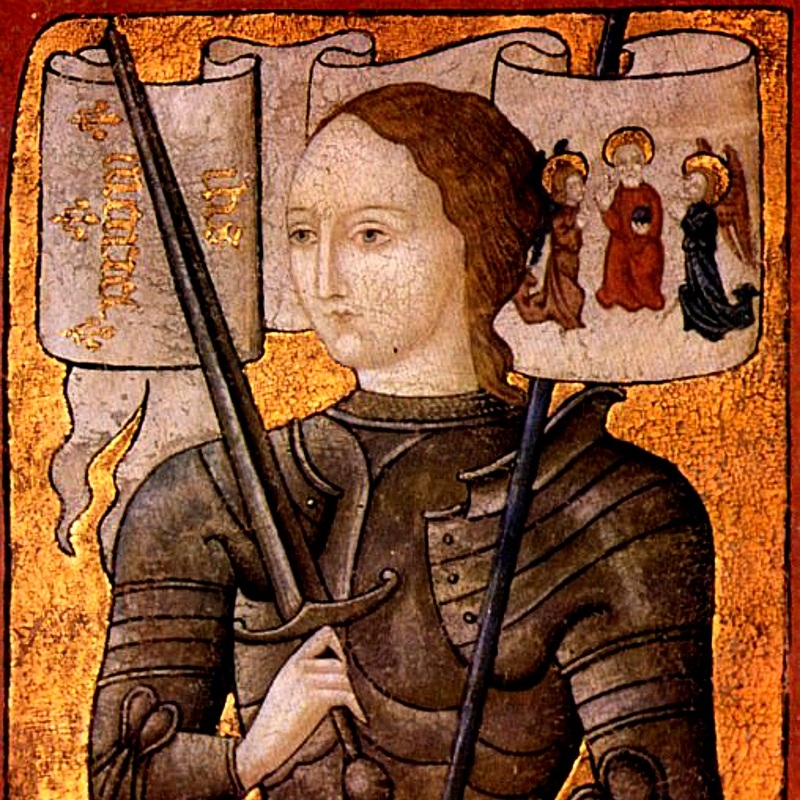 I am admitting right away that we do not exactly know whether the historic Maid of Orléans was really using weed. What we do know, however, is that the Heroine of France was accused of witchcraft - where she allegedly used various herbs including marijuana to induce trance-like states. Knowing that, and when we learn that Joan claimed to hear the voice of God, it is entirely legit to assume that cannabis indeed might have played a role there. 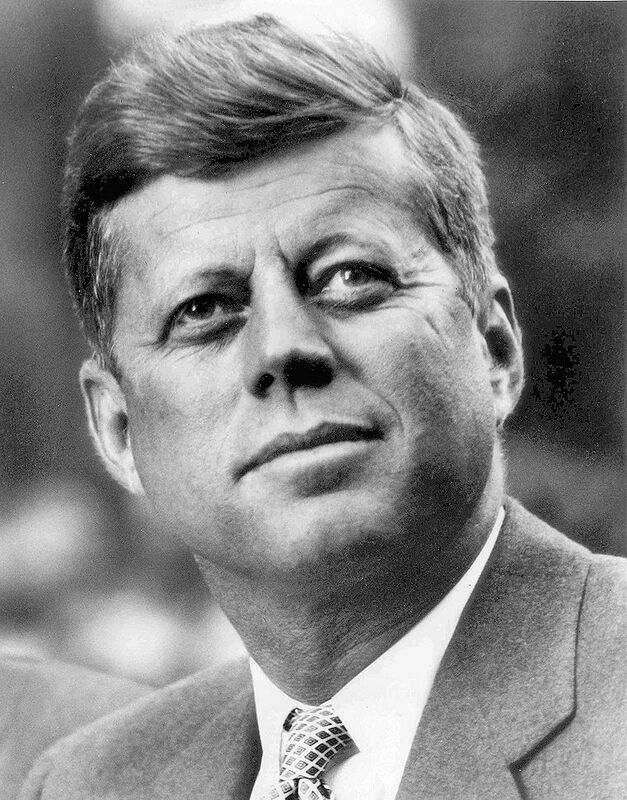 There is documented evidence that the great JFK treated various health problems with medical marijuana. 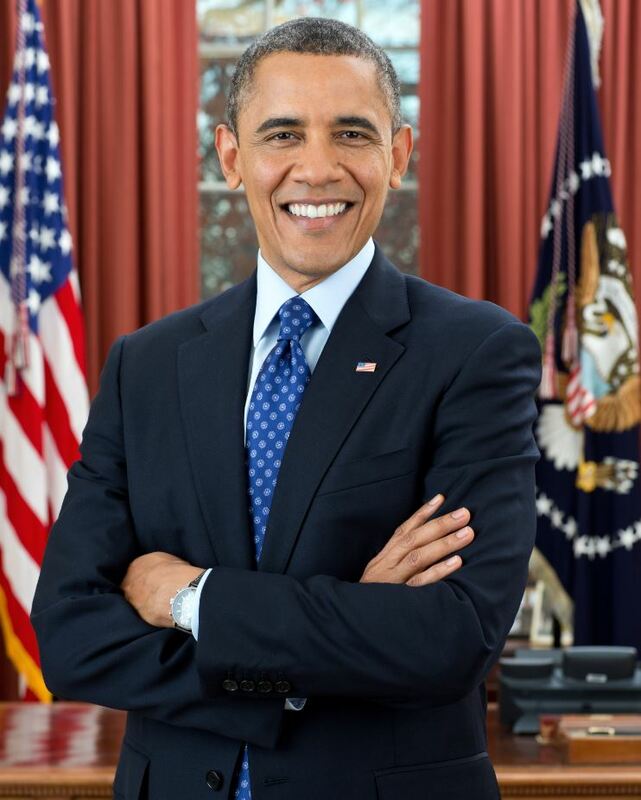 The former president is known for having suffered from severe chronic back pains and Addison’s disease. One of JFK’s biographies cites an occasion in 1962 where the president smoked three of six joints offered to him by Mary, his mistress. The account goes on to say how it took JFK a while to feel relief from the pain that evening, but the third joint managed it. Closing his eyes, JFK politely declined another blunt and said “suppose the Russians did something now”, visibly relaxed. 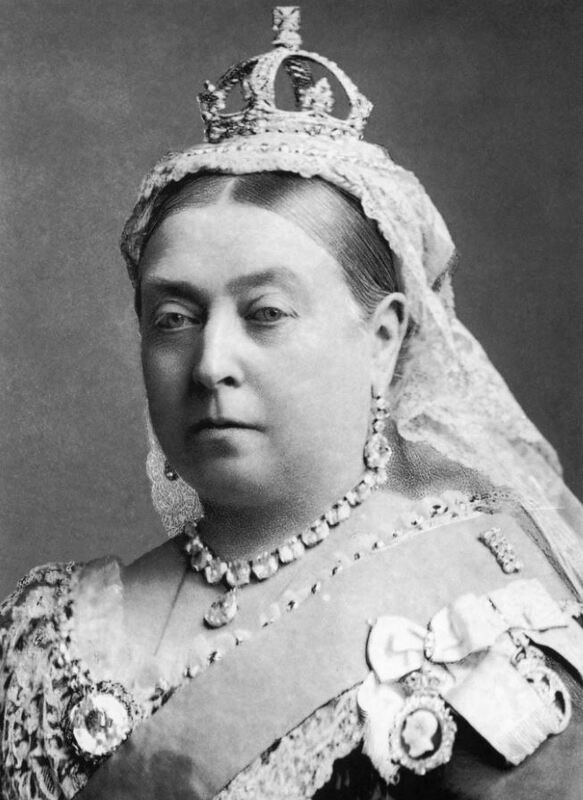 Queen Victoria of England was not just England’s longest ruling monarch. Her Majesty is known as the first officially documented user of medical cannabis. 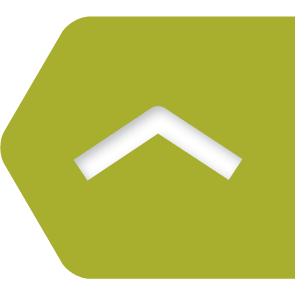 Royal physicians prescribed Queen Victoria cannabis for the treatment of her severe menstrual pains and cramps. If Victoria were alive today, she’d probably be a celebrated public person fighting for the legalisation of medical marijuana! 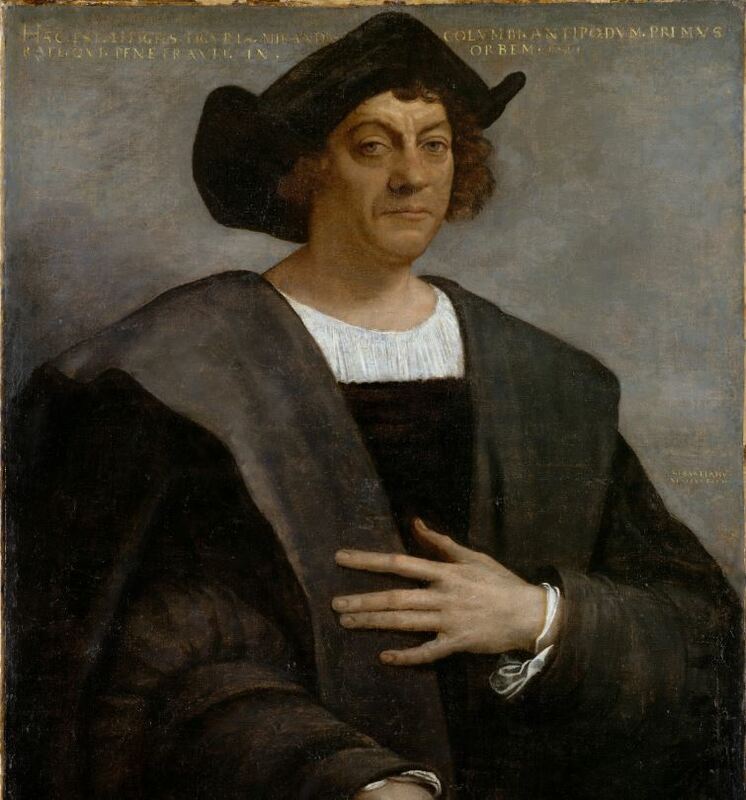 Christopher Columbus is known as the guy who sailed from Europe to discover America. What many might not know is that Columbus brought with him a plethora of sativa seeds. The seeds served a curious purpose: In the case of a shipwreck, wherever the sailors would have ended up stranded, the seeds would have served them to grow new supplies and food. As we all know, Columbus’ journey went without an incident. It is not far-fetched when we assume that Columbus and his sailor-men found other, more creative uses for the seeds they had with them. 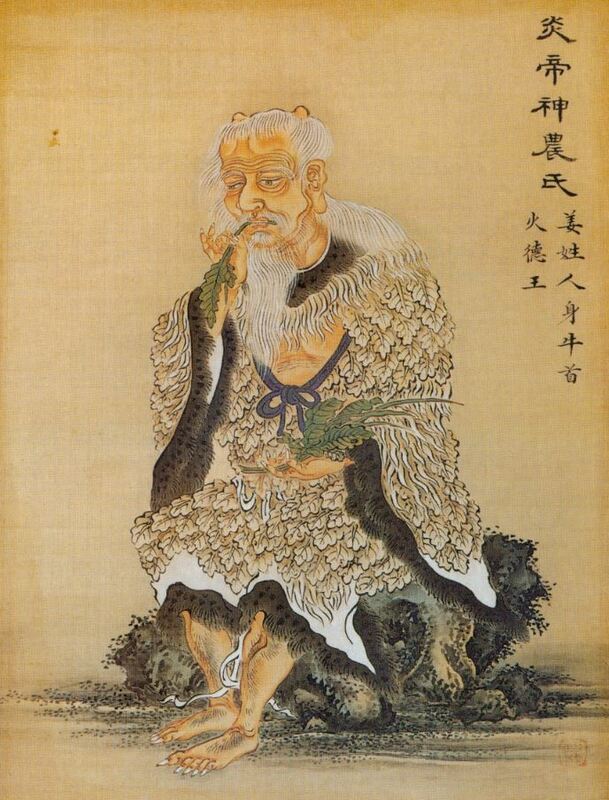 In 2700BC, legendary Chinese emperor Shennong introduced agriculture and the use of herbal medicine to China. As you can guess, the herb most recommended by the emperor was cannabis. Ancient records show how Shennong suggested marijuana tea for the treatment of numerous ailments including congestion and Malaria, almost 5,000 years ago. With Shennong’s help, China became the first civilisation that harnessed and benefited from the medical effects of marijuana. 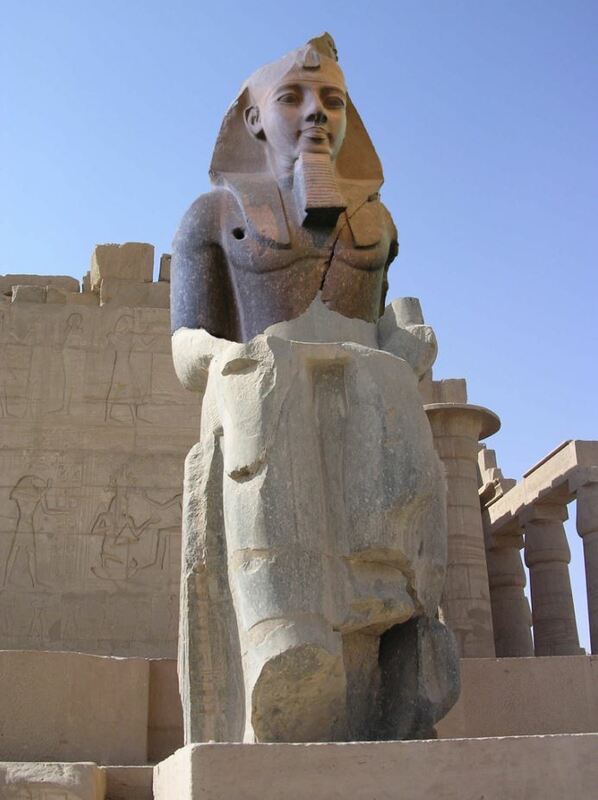 Pharaoh Ramses II, who reigned from 1279BC to 1213BC, was one of the most notable rulers of ancient Egypt. When they discovered Ramses’ tomb, scientists were baffled to find plenty of well-preserved marijuana. We know that the ancient Egyptians used marijuana for various medical purposes, including for the treatment of haemorrhoids and sore eyes. This discovery underlines the importance marijuana had in ancient times: it was deemed valuable enough for a king! Elizabeth I, the daughter of King Henry VII took over the throne in 1558. It is not entirely clear whether Elizabeth used marijuana for herself. What we know is that Her Majesty was actively pushing for the cultivation of Cannabis sativa. She ruled that anyone who owned more than 60 acres of land needed to grow it. Yes, you read that right! 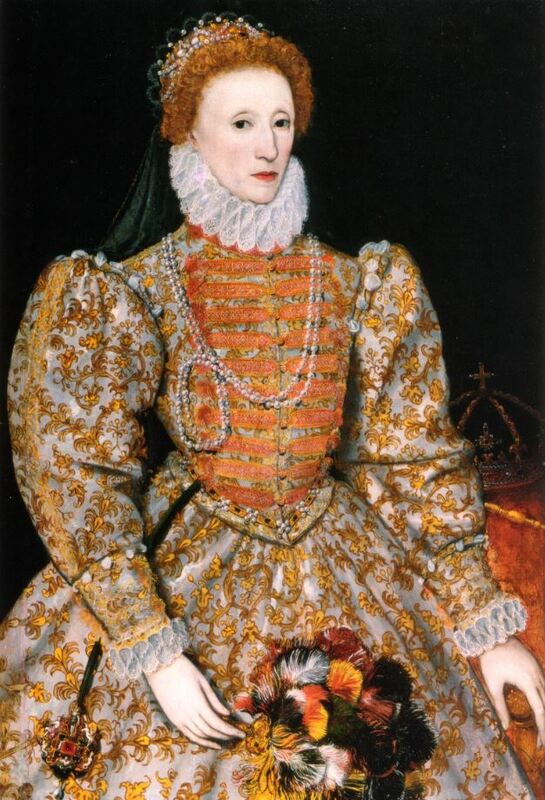 I think it’s justified if we call Elizabeth I of England the Queen of Cannabis Cultivation! 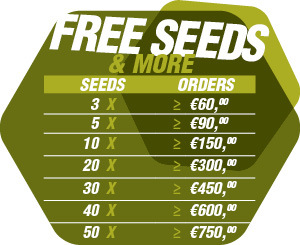 Why were people ordered to grow Cannabis sativa? Well, while its flowers certainly have their recreational and medical uses, the rest of the plant is also a very versatile resource, used for textiles, rope production and even as a nutritious source of food! This president of the United States has never denied that he smoked some prime dank bud in his youth. In fact, some of Obama’s biographies cite his pot use. One of those books credits the president as being “not just a pot smoker, but a pot-smoking innovator”. While Obama is not openly encouraging smoking weed today, he has stated multiple times that he considers it less dangerous than alcohol. The cool thing about Obama, if you ask me, is that he openly admitted to his pot smoking unlike Bill Clinton who was always vague about it when someone asked him. 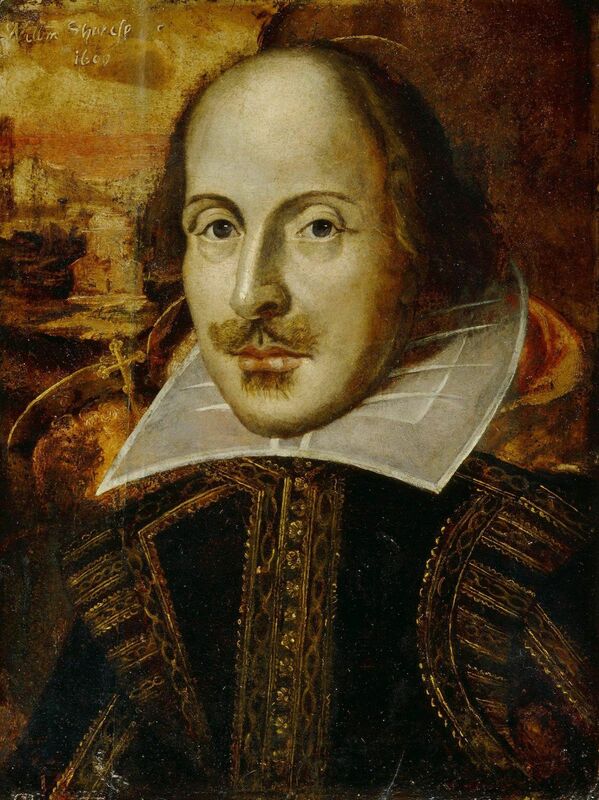 As you can see, many influential people throughout history used cannabis. For some, it was the plant’s ability of fast pain relief; others cherished it because it relaxed, inspired and motivated them, and a few saw the benefit to society of growing it as a cash crop. It is mind-boggling to think about how cannabis has possibly influenced many of our achievements as a species - in fields such as art, science and philosophy. Let's hope this period of prohibition soon comes to an end, and cannabis' true potential can be realised.